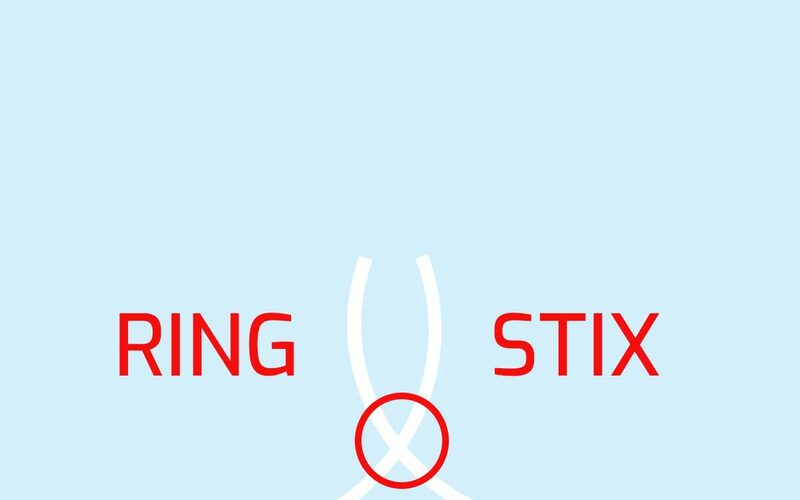 Ringstix is an new concept and an exciting way to play catch. Launch flying disks a distance of up to 120+ feet and then try and catch it. A lightweight game that only takes approx 2 to 5 minutes to learn how to play. Instead of throwing a ball you are using 2 long sword type sticks that when pulled apart send the ring flying incredible far in the air. Ringstix can be played anywhere in a wide-open space and is extremely portable. The game was designed to float and always gets the curiosity and comments from everyone on the beach. There are 3 versions of RingStix, lite, standard and pro. The main difference between each of the versions is the length of sticks and how far they can throw the rings. The lite version is best for children under 10 years hold for handling. In the standard and pro version, each set comes with 2 RingStix swords and 2 rings. Glow in the dark rings are also available for night time playing. In the pro version, there is better gripping so you can launch the rings farther with greater accuracy. Overall, we think it’s a ridiculously fun beach game to play that will have you running all over the place. 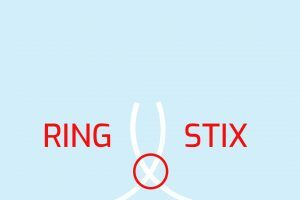 RingStix is a fun and exciting game backyard game you will enjoy. Kids but unlike the normal game of catch Ringstix might keep the kids entertained for longer. It has won numerous children games awards including 2013 “Best Toy for Kids Award” from American Specialty Toy Retailing Association, 2013 Top Toy of the Year by Creative Child Magazine, 2012 Tillywig Best Family Fun Award, Ten Best Active Products by Dr. Toy and many more. It takes a few tries to get throwing and catching with the swords but after you have learned it works extremely well. There are no rules or professional leagues, just an innovative way to play catch. It is fun for couples and people that do not want to throw their shoulders out playing with heavy footballs or must bend over to pick it up. We love the design they created and how the rings stabilize in air, and it’s so simple. It’s one of the very few games that you can play and still have fun by yourself. Featured in our Ultimate Outdoor Games list and games to play at the beach, this game is super portable, even could be put in luggage. Test your hand eye coordination with your own fun and exciting outdoor RingStix Set. Game description: Launch flying disks up to 120 feet and try catch them with your Ringstix. This unique design can be played solo or 2 players and works great in any weather condition, including wind.